​​​​​​NRS Mamba Pogies give you the ultimate thermal protection for paddling in frigid conditions while allowing a bare-hand grip for maximum paddle control. 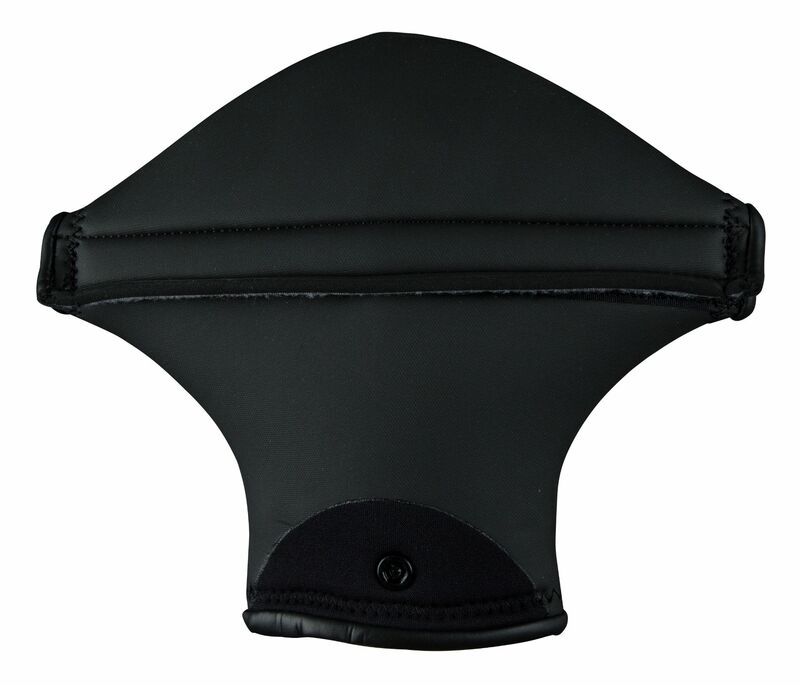 With a slightly shorter cuff than some other neoprene options and less material around the hand you get a closer fitting pogie that is easy to get on. Lined with NRS Vaporloft for a fleecy feel and even more warmth! 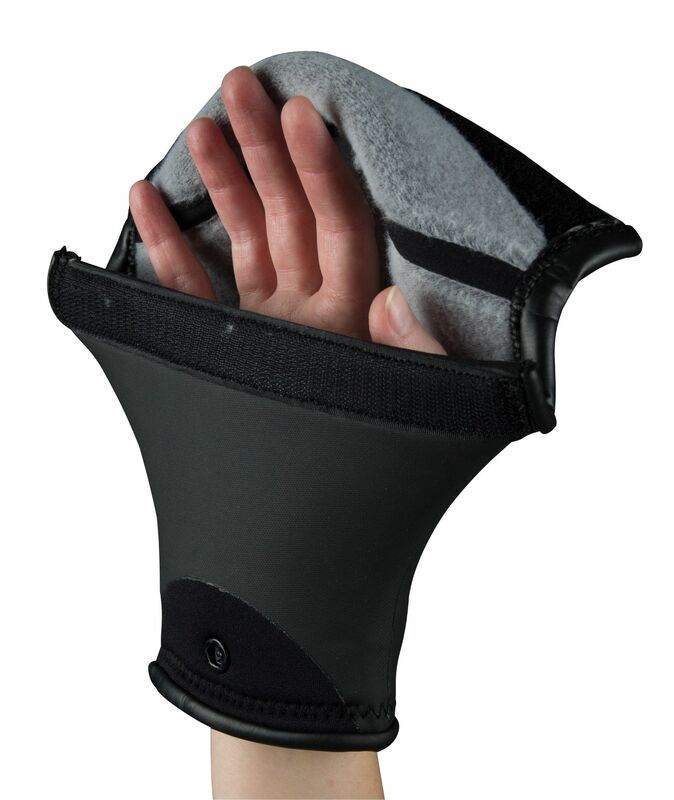 Mamba pogies are perfect for boaters who want to have direct contact with their paddles while keeping their hands warm. 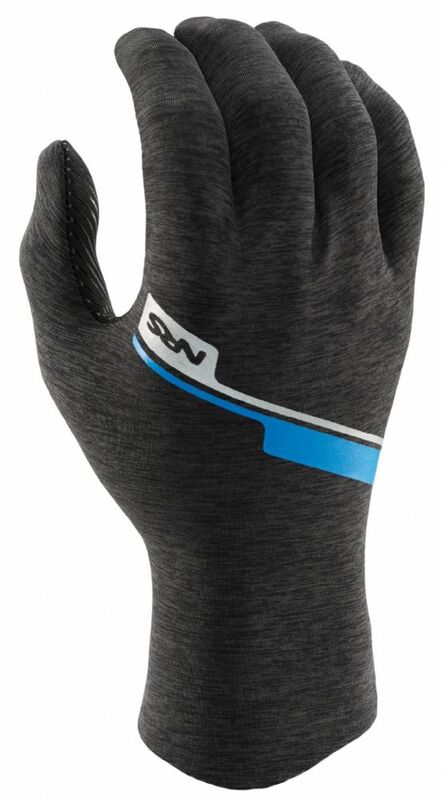 5 mm neoprene for outstanding insulation, and a reflective titanium layer in the material adds even more warmth. Nylon-coated neoprene exterior resists abrasion on the underside, while the raw neoprene top prevents evaporative cooling. VaporLoft™ lining eliminates clamminess, dries quickly, and feels soft and warm against your skin. The shortened cuff allows for ease of entry. An internal doughnut cuff snugs to the wrist, reducing water entry and holding in warmth.